We offer different payment plans to support you in being able to fund your studies with us. You can choose to spread the cost of the course across a series of instalments. Please see the options below and contact us with any questions. highly competitive rates,you to borrow all or part of the cost through a responsible funding method. You can pay-as-you-go with simple terms & conditions. 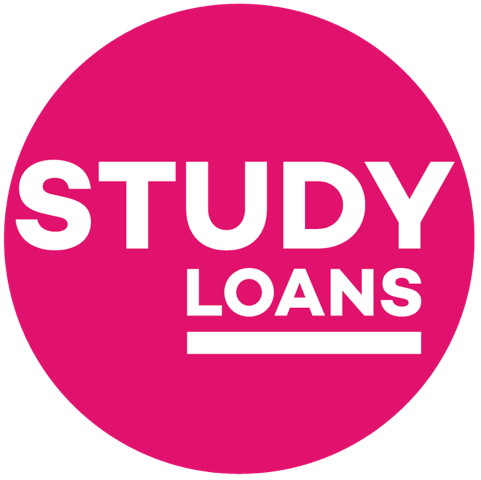 Take a look at their dedicated course page about us to choose what you want to study with the help of Study Loans funding! Abbey Road Institute also has a select number of Scholarships available for students enrolling in full time study. Take a look at our scholarships page to see if you are eligible! Our Scholarships have limited availability, so please ensure you read our Terms and Conditions before applying.